What makes YOU the best leader for this time in history? Common leadership mistakes made by women. 10 tools and tips for stepping confidently into your leadership zone. Small group exercise in communicating with impact. Developing your leadership brand and strategy. Dr. Frankel also appreciates audience participation, so please come with questions regarding your toughest leadership challenges and be prepared to benefit from her advice! Dr. Lois P Frankel, Ph.D.
Dr. Lois P. Frankel, President of Corporate Coaching International, is a bestselling author, executive coach, and an internationally sought after keynote speaker in the fields of career and leadership development. Among other media appearances she has been a guest on Larry King Live, The Tavis Smiley Show, The Today Show, and 20/20 to discuss her New York Times bestselling books, Nice Girls Don’t Get the Corner Office, Nice Girls Don’t Get Rich, and Nice Girls Just Don’t Get It. Her book Overcoming Your Strengths was named “the best unsung business book of the year” by Fast Company Magazine. Recently Lois turned to capturing the wisdom of older woman with the release her latest book, Ageless Wisdom, Timeless Wisdom: Witty, Wicked, and Wise Reflections on Well-Lived Lives. Traveling extensively around the globe, Lois consults with corporations and professional associations in the areas of human asset management, leadership, emotional intelligence, team effectiveness, and personal branding. Her experience working with clients like Amgen, Nestle, Microsoft, Goldman Sachs, McKinsey, Northrop Grumman, Lockheed Martin, Procter & Gamble, Walt Disney, BP, Experian and other corporate giants provides her with a depth and breadth of knowledge about what it really takes to get and keep the job you want. 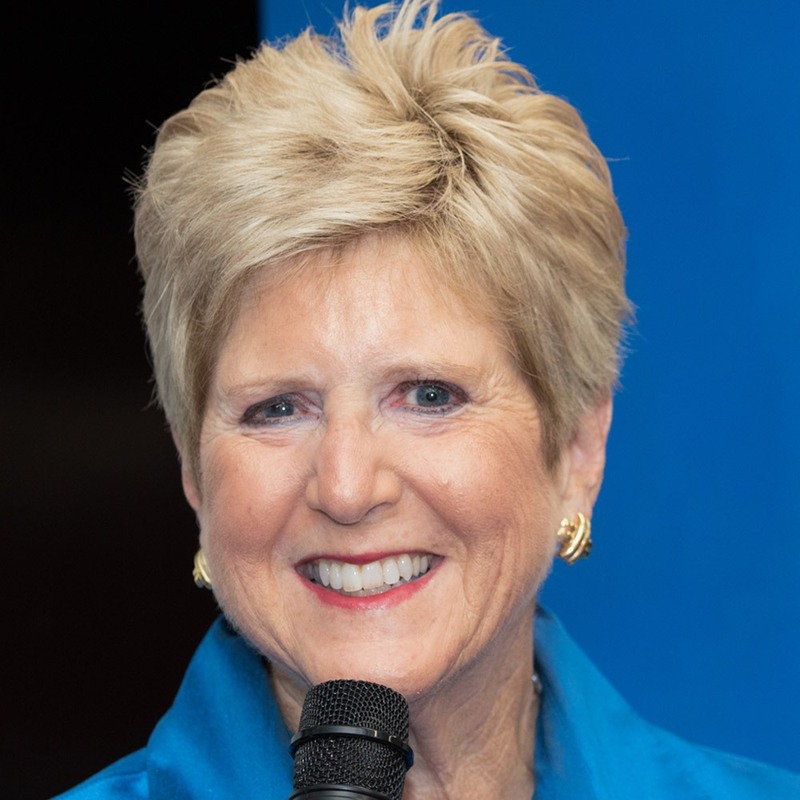 Although she is proud of her many accomplishments, Lois is most proud of having founded two nonprofit organizations in Los Angeles: Motivating Our Students through Experience (MOSTE) and Bloom Again Foundation. She has been recognized for her work with women and girls with the Los Angeles County Commission on Women’s Woman of the Year Award, Maybelline New York’s Women Who Empower through Education Award, a Doctorate in Humane Letters from Phillips Graduate Institute, and a Presidential Medal and Distinguished Alumna Award from the State University of New York at Oswego. Her earned doctorate in Counseling Psychology is from the University of Southern California. Originally from New York, Lois loves living in California where she enjoys gardening, golf, tennis, and photography year-round.